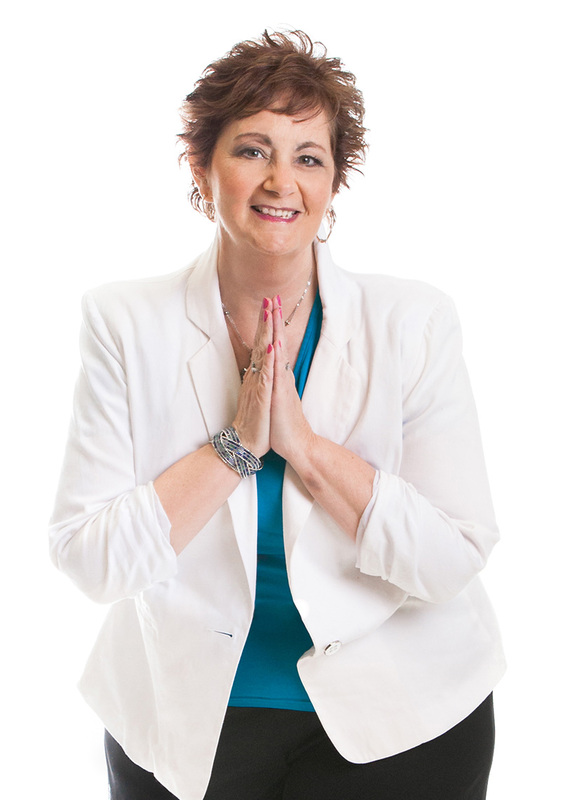 Looking for intuitive support in your life or your business? I’m one of the very few intuitives who knows how to blend the spiritual and the mundane! The guidance you get working with me whether in an intuitive reading or as a business mentor is practical, focused and specific to YOU. I know how to turn their wisdom into real-world action that creates a difference in your life. I've got the support you need now! Ready? Let's go! The seeds for your future are there just waiting to blossom. But you need someone to use just the right amount of sunshine and know-how on those seeds so they grow deep and strong. Let’s get planting, shall we? You don’t need a whole long program and 37 hours of training. You need someone to see where you’re stuck and get you moving again. Meeting every 3rd Thursday of the month is nice IF that’s when you need help. What if it’s Tuesday and we just talked the day before? Who’s going to help you then? This “What you need, when you need it” package lets you get help on YOUR schedule. All the benefits of one-to-one coaching without the big price tag! You + me + your Spirit Guide Team just like we were sitting at Starbucks having a chat. If you’ve ever wanted to truly have a real conversation with the team that knows you best and loves you unconditionally, now’s your time. I’ve got the hotline to your Guides! You’ll come away with down-to-earth guidance that I’ll help you put into action before we get off the call! Spirit Guides make wonderful mentors and advisors! They know the blueprint your soul completed before incarnating and can help you align more fully to that. And the more you are aligned, the more abundance (of all kinds!) shows up in your life. I use my unique set of skills to bring through clear guidance from your helpers in the spiritual realm and ground it into practical steps you can take in your life and your business.